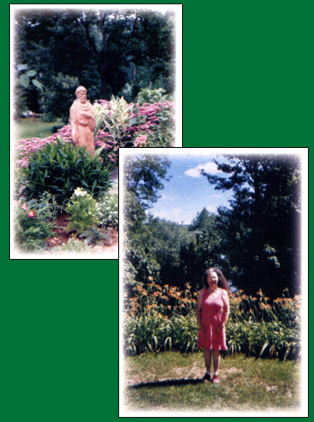 My beautiful wife and partner, Elizabeth Ann Sather, died at Maplewood Nursing Home in Westmoreland, NH, on August 12, 2012 ending a cruel eight year struggle with aphasia. She was born in South Porcupine in northern Ontario, Canada, on August 16, 1952. She spent her formative years in Ontario but moved west with her family and lived in Vanouver for twenty years. 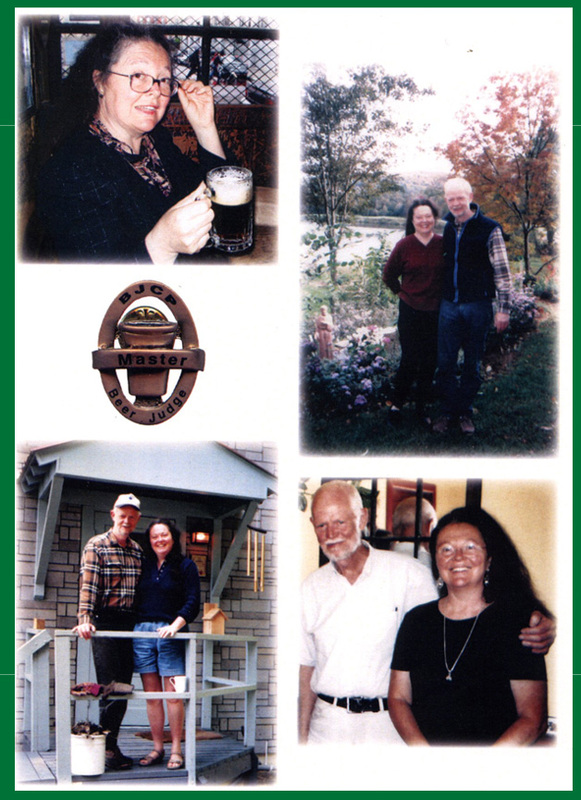 Betty Ann and I moved to the Monadnock Region in 1993, settling in Westmoreland in 1995. Betty Ann was an avid home wine and beermaker. She was very involved in the competitive judging of beer and achieved the rank of Grand Master Beer Judge from the Beer Judge Certification Program (BJCP). She was the first woman to have obtained that rank. She co-authored the New England Beer Style Guideline which evolved into the BJCP Style Guideline, recognized internationally as a definitive guide to beer styles. 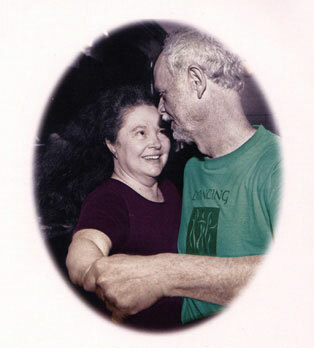 Betty Ann loved to contra dance, and she and I started Great Meadow Music, a small record label focusing on classic contra music.